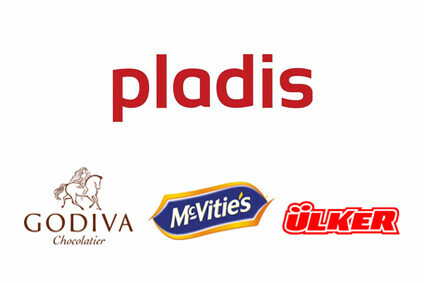 Mondelez International has confirmed reports it is moving production from its Mem-Martins biscuit plant in Portugal to Opava in the Czech Republic. 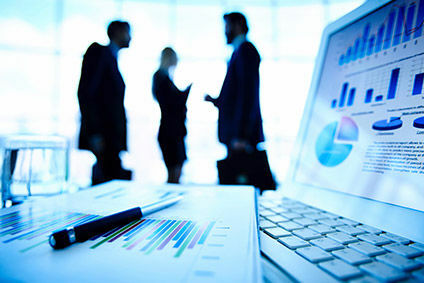 The firm said production of Belvita breakfast biscuits will move to the Czech Republic in the fourth quarter of 2016. This follows reports from yesterday that workers had been informed of the closure. 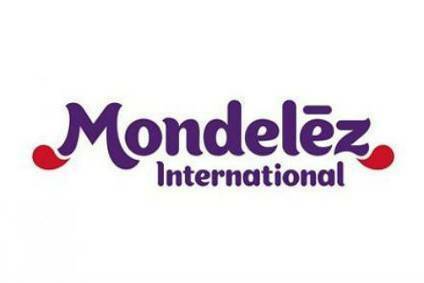 A spokesperson for the firm told just-food: "At Mondelez International, we are implementing our strategies to drive growth in both top and bottom line performance through an increased focus on our global, regional power brands and proven platforms. 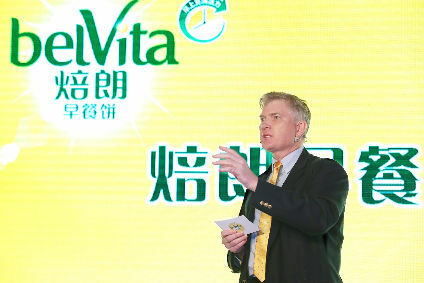 In order to enable growth in our power brands, like Belvita, we are taking steps to consolidate production of our much-loved brands in advantaged locations and plants. 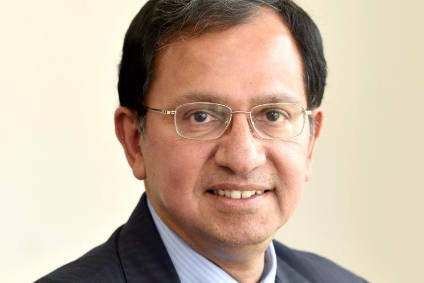 Mem Martins has three strongly under-utilised production lines, so it makes commercial sense for us to move this to where we have available capacity." 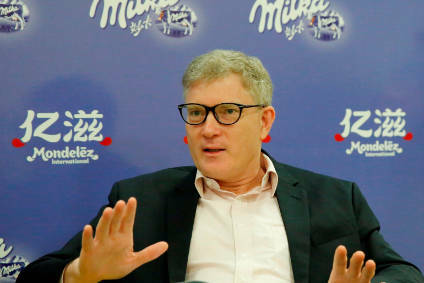 Mondelez did not confirm the move would affect 100 staff but said: "We will start an open dialogue process with the works council and trade unions, intended to find the best solutions for all employees, in line with legal requirements and market practices." 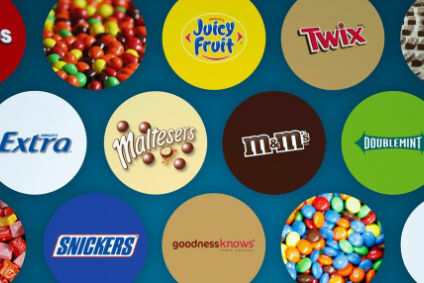 What next for the new Mars Wrigley Confectionery... and for Warren Buffett? 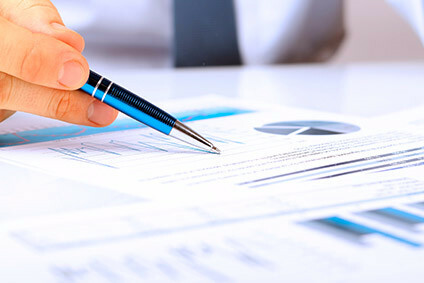 Is zero-based budgeting right for everyone?